Having trouble sleeping? 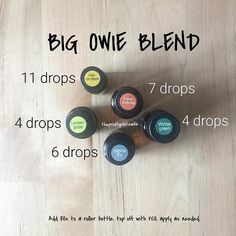 This is the oil blend for you. Serenity essential oil is perfect for promoting a sense of calm and allowing a good night’s rest.